Posted by Rich Harshaw on June 28, 2018. A few weeks ago, I told you how hustle—not a huge budget—is the key to unlocking pay-per-click riches. If you missed those emails, you can read them here and here. Today, I want to show you a real-life example of this. On 4-17-18, we launched a No-Risk PPC campaign for a client specializing in gutter covers. 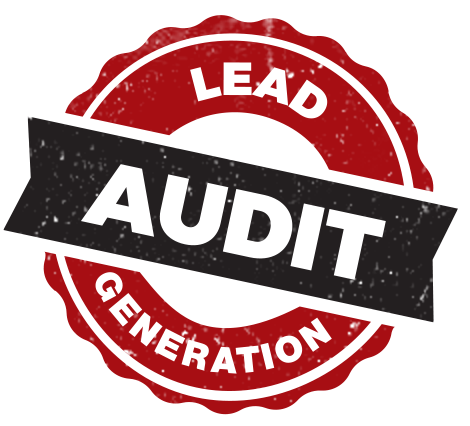 As of 6-24-18, we’ve generated the client 60 leads for a cost per lead (CPL) of $235.18. In other words—about 30 leads per month right out of the gate. Those are excellent results for a brand-new PPC campaign for a relatively niche product. And we achieved this using our typical PPC hustle methods—optimal keywords, persuasive ads, and powerful landing pages. Well, we give… cold, hard cash to the client for every penny of the overage. That’s the beauty of No-Risk PPC. Even during the optimization phase—when CPL is highest and lead count is lowest as we tinker, test, and tweak the campaign—clients don’t have to worry about paying more than the agreed upon amount for leads. In this case, we guaranteed this client would never pay more than $200 per lead—EVER. So MYM reached into its pockets and paid for the overages ourselves. The great thing about this scenario is that $235 per lead is pretty dang good for a new campaign of this nature. We’ll almost certainly get the CPL well below $200 in the coming months—while increasing the lead count—as we continue to optimize the campaign. That’s what happens when you HUSTLE. I’ll keep you posted on the status of this client’s campaign. In the meantime, reach out to us at noriskppc@mymonline.com or through our website for in-depth info about what the program can do for your business. P.S. Here’s another cool thing about this client’s PPC campaign. Within 30 minutes of launching, it generated a lead. Generating leads doesn’t always happen this quickly after launch, so this goes to show how hard we work to ensure the most immediate results for our clients. 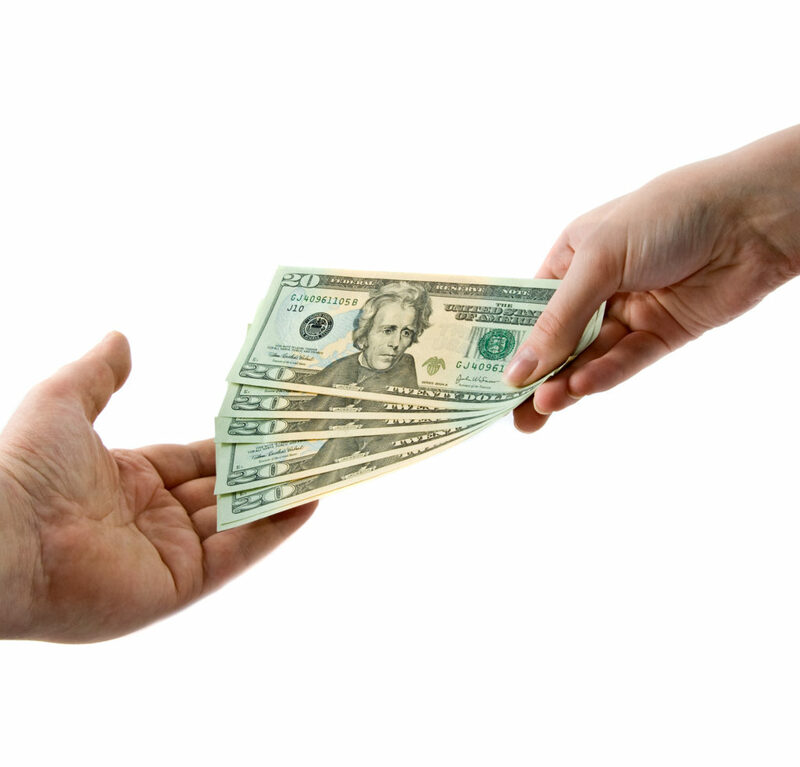 Note: In some instances the Guaranteed Cost Per Lead may need to be as high as $300.00. The increase is typically rare and usually due to things such as ultra-competitive geographic areas, out of the norm competitor efforts in the pay per click services arena or extreme seasonal competition. Fortunately these max lead cost increase is usually required for large metropolitan areas, however if this increase applies you will ALWAYS be notified in the initial discussions with us regarding your individual companies situation. In other words, if an increase is required we will let you know up front before any leads are generated.